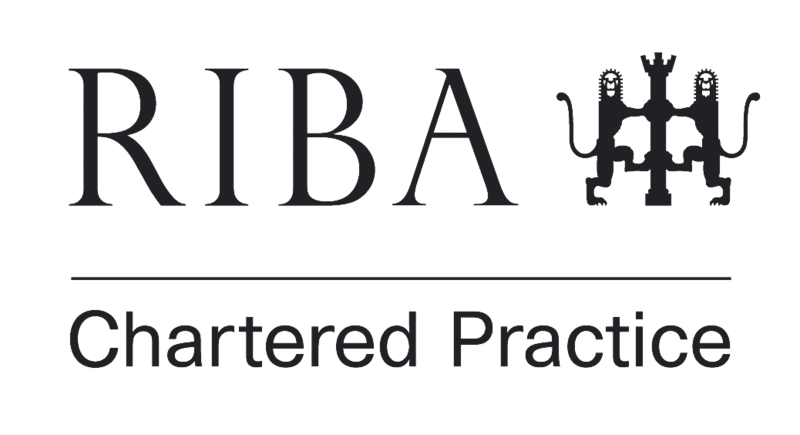 NP Architects is an award-winning RIBA Chartered Practice located in central Cambridge. We have built a firm reputation for excellence in residential design, working for both private clients and local property developers. We provide a high quality, client-focused service within Cambridge, Cambridgeshire and the surrounding region, offering a comprehensive design service including feasibility studies, master planning, planning applications, construction drawings and contract administration.